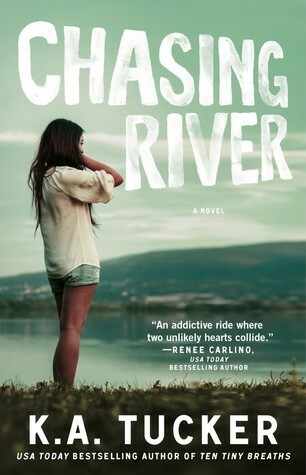 Unlike the first two books, I wasn't left unsatisfied with the ending of Chasing River. Of course, I'd love more of Amber and River's story, but it's not because of a lack of conclusive ending. It's purely wanting more of two characters I enjoyed. So, once again, K. A. Tucker delivers another book that I absolutely love. - Ireland: This book definitely gets bonus points for taking place overseas (and in a place that I'd love to visit). 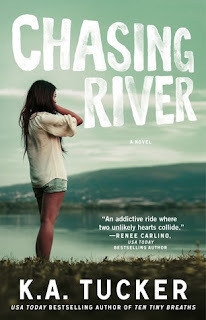 - River: Swoon worthy! And I'm totally a sucker for green eyes. - Ivy: Seeing Ivy in this book makes me impatient to get my hands on her book, Surviving Ice (expected publication October 13, 2015). 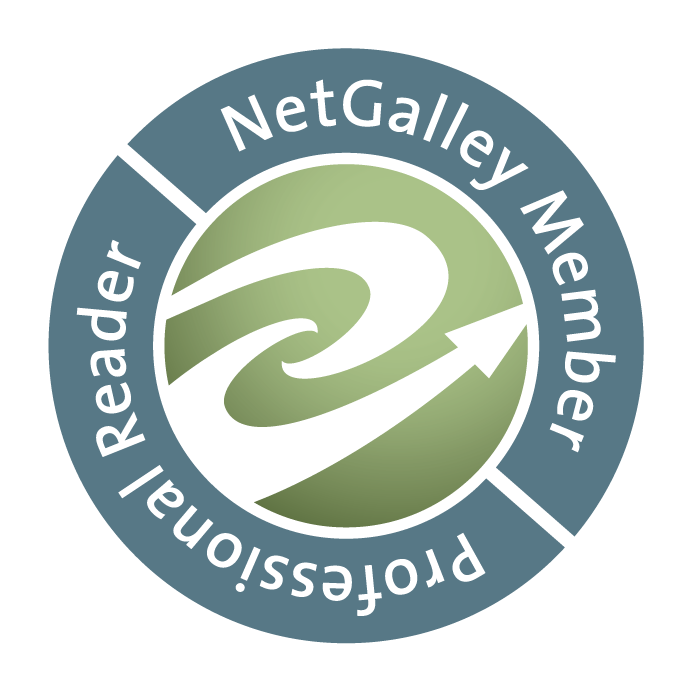 - Not enough travel! Amber was set to travel the world and I selfishly would have liked to see more of it.